Jim Jones and Cam’Ron are not in a good space right now. 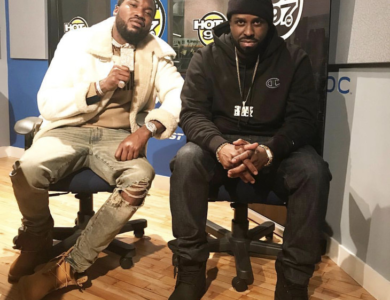 Jim recently went on Funk Flex’s show to discuss the beef between himself and his childhood friend, revealing that it was really Killa who is the cause behind the tension. In response, Cam went on IG Live later that week, and did admit to doing some things that would cause a rift in their longtime friendship. 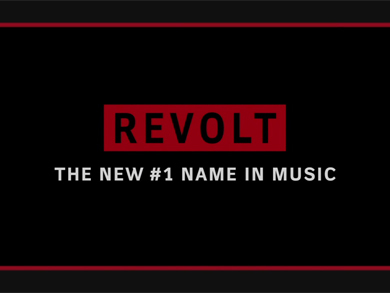 One instance in particular was copyrighting Jim’s “Byrdgang” imprint on his own – something Joe Budden did not agree with at ALL. We’ve made it to episode 16 of my podcast, Marisa Explains It All, and I finally decided to share it with you guys here. LOL! On this episode, we pre-gamed before the Ebro In The Morning holiday party…and uh, yeah. Drunk talk and feelings were at an all time high. Our music picks are as follows: Marisa: Machine Gun Kelly – Raise The Flag Tune: Childish Gambino – Me & Your Mama Jamal: Bardo – Belong Stream episode 16 “Holiday Hangover” below, and subscribe on iTunes here! 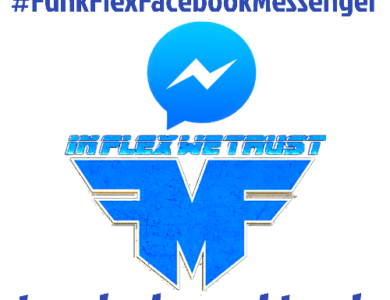 You can also email us at [email protected]! Rapper Isaiah Rashad inked a deal with TDE a few years back, and things seemed like they were about to take off for the young Tennessee native. However, a good amount of time has passed since he signed to the label that houses Kendrick Lamar, Ab-Soul, ScHoolboy Q and more, and we haven’t really seen much of him at all. Turns out, it’s because of a pretty dark reason. Zay stopped by Peter Rosenberg and Cipha Sounds’ Juan Epstein podcast this week to promote his new mixtape, The Sun’s Tirade, which drops on Friday. While there, he revealed that he has been MIA because of a serious drug problem that ended up getting him pulled off the road by TDE! Thankfully, he’s doing better now and is on the road to recovery. Get the full details on the episode below. Just before her memoir, My Voice, hits stores on May 17, Angie Martinez came to visit I’ll Name This Podcast Later. With her being friends with Joey for a long time, and me having worked for her at Hot 97, there was definitely a lot of ground to cover! Subscribe on iTunes here and buy our awesome merch here. On the most recent episode of ‘A Waste of Time’ with ItsTheReal, Asher Roth stopped by to chop it up with hosts Jeff and Eric Rosenthal. Throughout the podcast, Asher Roth reflected on his career and shared some a bunch of great stories. 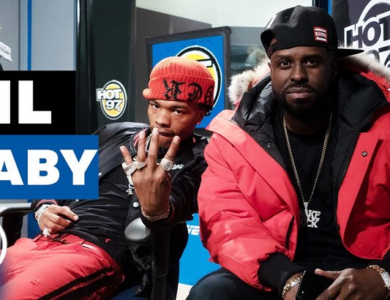 He opened up about shooting the XXL Freshman cover, the I Love College remix with Jim Jones and Kanye West, working with Pharrell and Chad Hugo on his second album, battling depression, going independent, finding joy in music again and more ! It all goes down with ItsTheReal, take a listen below. I’m baaaack! But Joey is not, so in his absence, Rosenberg has also returned! Along with Michael Rors, we discuss my Toronto disappearance, the Grammys, Peter’s gig at ESPN and the overall direction of the podcast. Listen below, and subscribe on iTunes here! We’re one year in! For episode 52, we discuss Joey’s new love for Ty Dolla $ign (and my excitement over it – so much so, I wore my Dolla $ign jersey to celebrate,) the Super Bowl, the top “Hives”, Ian Connor and Joe’s new friendship and more! Listen below, and subscribe on iTunes here! This week was lit for Jeff and Eric Rosenthal’s podcast A Waste of Time with ItsTheReal. The guys hosted a live podcast from SOB’s with special guest DJ Enuff! 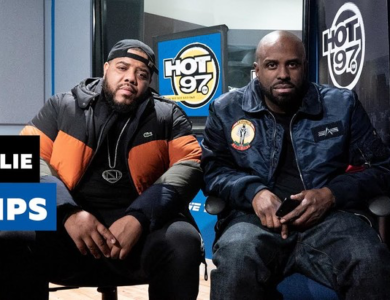 During the sit-down the trio chopped it up about a number of first’s for the Hot 97 DJ including, the first time he met DJ Khaled and his first Puerto Rican Day Parade. 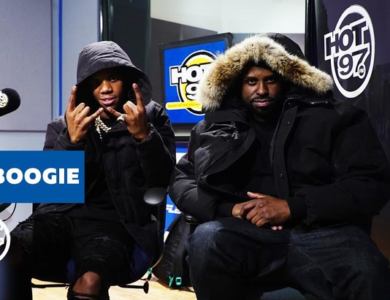 DJ Enuff also shared his thoughts on Angie Martinez and Miss Info’s legacies at Hot 97, working for Def Jam, how Kanye West became a member of the Heavy Hitters and more ! It all goes down with ItsTheReal, take a listen below. On the most recent edition of A Waste of Time with ItsTheReal, the legendary A-Trak stopped by to chop it up with hosts Eric and Jeff. During his visit to the Upper West Side, A-Trak talks, DJing in Vegas, working with Kanye in studio, DJ Khaled’s snapchat, delayed Cam’Ron projects, and much more. It all goes down with ItsTheReal, take a listen below. It looks like the world is diggin’ Mo’Nique’s open-marriage philosophy so much that she is getting her own podcast to talk about it! The comedian/actress recently opened up about her open-marriage with spouse, Sidney Hicks. Her marriage has become such a hot topic that everyone just wants more and more to fully understand how an “open-marriage” works.